Short-Term Teams – What’s Next? 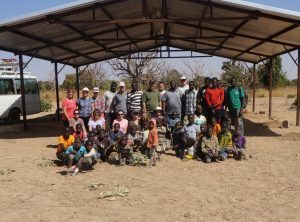 As I travel back home from a trip to Zimbabwe I cannot help but think about short-term team members returning home from mission trips. The question that should be on the minds of all short-term team members is, “What’s next?” How have I changed? Where do I go from here? What do I do with this experience? I mentioned in blog #2 that the CWO team application asks the question, “How do you plan to use this experience when you return home?” I am not sure most team members really know how to answer this question, but hopefully it makes each person begin thinking about the next step after returning home even before they leave on their trip. To me the most important part of team training is about returning home. Not that preparing is less important, but I think we all expect to have some culture shock when going to another country because in some way we know it will be different than our daily lives at home. We go prepared to experience different foods, language, lifestyles and to see that not everyone has everything they want or need. I do not think we expect to have culture shock when we return home. We do not think about the change that has happened to us. We do not think about our world view being changed and how that will affect our return home. We do not always realize that we have changed during our short-term trip, but we have. We expect to go back to something familiar but that is the time when we come to the realization that we have changed through our experience. Preparing for our return home by understanding we have changed and thinking about what we will do with this experience will make the transition back home much easier. It will help in setting our expectations for ourselves and for others as we return to our homes, our work or school, and our family and friends as a changed person. We try to help CWO team members by setting their expectations of what it will be like to return home. Returning team members should expect to deal with some level of adjustment and they should give themselves some time to process all they have experienced. Each team member needs to remember that they are the one who had this experience so they should not expect others to understand the change or get frustrated when people no longer want to hear about their trip or look at all the pictures they took. What you need to do is be honest in how you feel but have patience with others as you try to explain the change in you. It is always helpful to stay in contact with other team members because they will understand what you have experienced and will know how to pray for you during this adjustment. What’s next? It will be different for each of us as we process the experience we have had serving on a short-term team. Some will take this experience and be better stewards of what God has given them. Some will use this experience to advocate for those who are in need. 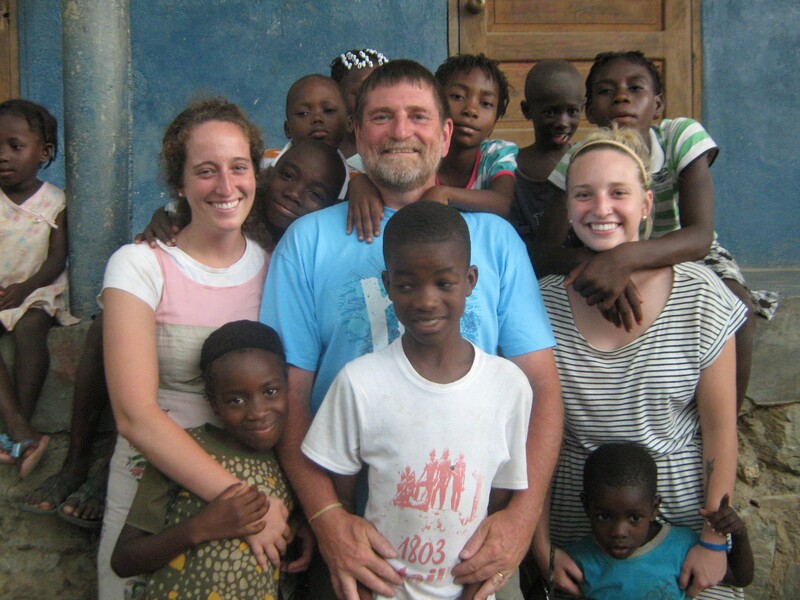 Some will serve as volunteers or become staff members for the organization they served with during their trip. And just maybe some will become long-term missionaries. So, as you consider being a part of a short-term team, begin preparing now. Go to God first, check your motivation, research organizations, set your expectations, and get ready for God to change your life. If you are interested in joining a CWO short-term trip or have a group that is interested in serving. Contact us at information@cwomissions.org. We’re here to help!